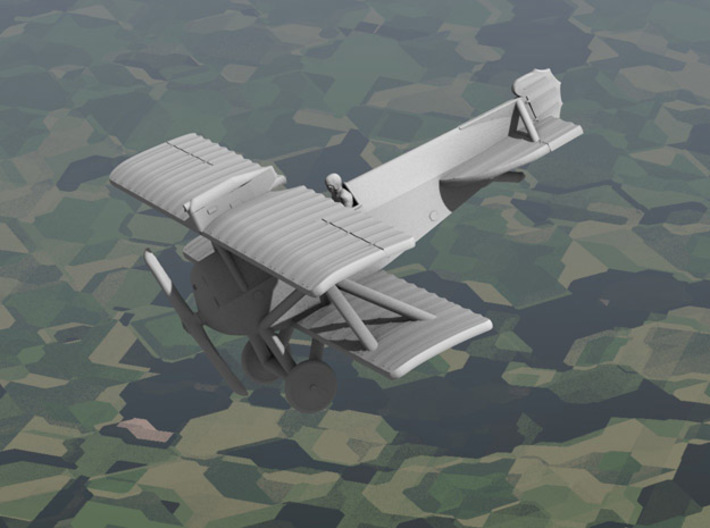 The Brandenburg D.I was Austria-Hungary's first native fighter. It was also known as the "KD" Kampf-doppeldecker, or "Star-Strutter" for its unusual strut arrangement, which eliminated the need for bracing wires at the cost of extra weight. 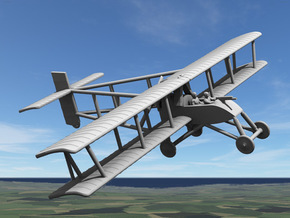 This gave the D.I a good amount of speed for its time, but the climb rate and maneuverability suffered. For armament, a Schwarzlose M7/12 or M.16 machine gun was usually provided in a VKII canister on the top wing, which made it impossible to clear a jam during flight. On some machines the canister was removed and a top-wing gun was mounted firing over the propeller at an angle -- it had the advantage that jams could be cleared during flight. On at least five D.Is a synchronized gun was fitted below the exhaust manifold of the 185hp Austro-Daimler engine. 122 machines were built in four batches. 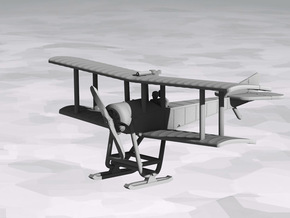 Phönix built the most successful planes: the Series 28 and 28.5 D.I's, which had a deeper fuselage. The 28.5's had wings of deeper chord and a fin and enlarged rudder, though this latter was subsequently refitted on many original Series 28's. Brandenburg produced Series 65.5 and 65.7, though the latter, with only 150hp engines, were mostly used as trainers. 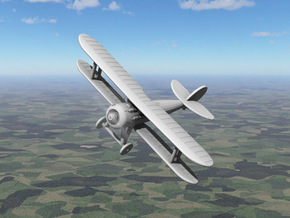 While it had its limitations, many of Austria-Hungary's top aces got started on the Star-Strutter before moving on to Aviatik and Albatros fighters. Combat flights began in December 1916, and they served with many Fliks in 1917. They started being withdrawn from the front in autumn 1917, and by early 1918 they had been delegated completely to a training role. This product comes in both 1:144 and 1:285/6mm/1:288 scales. 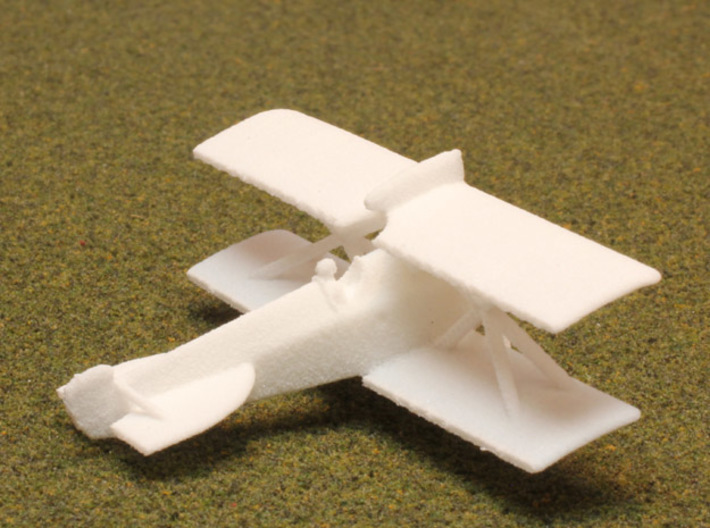 The 1:285 product contains two aeroplanes, each with a detachable translucent propeller disk. 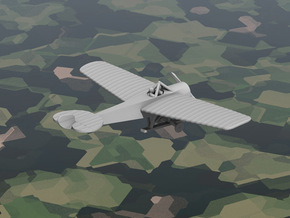 The planes are joined by disposable links to keep the price down, since single-part models are more affordable. You can break the links with nail clippers, wire cutters, or similar.